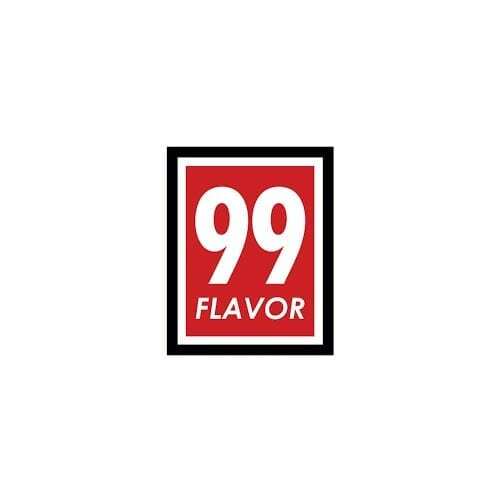 99 Flavor come from Malaysia, where they are manufactured in a laboratory with the highest hygiene standards. These concentrated diy e-liquid flavors are the same as those used to make the best Malaysian juices. Making one’s Malaysian homemade liquid will be nothing more than a formality, rich and powerful flavors in taste for a cheap liquid. JCV and 99 Flavor combine to distribute concentrated flavors for e liquid on the Canadian market. With a flawless quality of aromas and an exceptional rendering of flavors, make 99 Flavor a safe bet for the future of the electronic cigarette.